and granite counter tops throughout. and so much more, all within a reasonable walking distance. recreational boating facilities, restaurants and shopping. Ferry Services to Neighboring Islands for Sightseeing Day Trips. High Season Rates: December 1st. through August 31st. the "Reservations" page of this site. Rates apply to occupancy of one (1) to four (4) persons per unit. 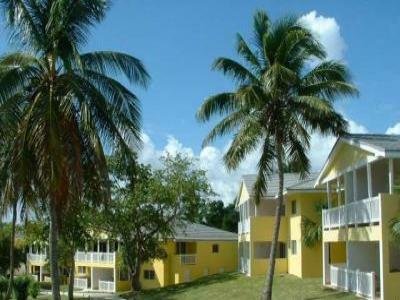 $35.00 per night per additional person over two (2) years of age. Portable cribs are available at $10.00 per night. Please contact the rental agent listed above. 50% Due fifteen (15) days prior to arrival. 100% Refund for thirty (30) days or more prior to arrival. 0% Refund after fifteen (15) days prior to arrival.